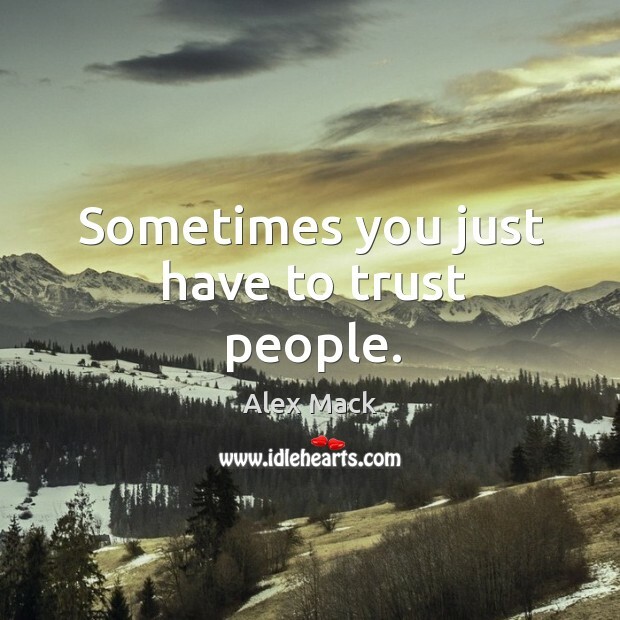 Enjoy the best inspirational, motivational, positive, funny and famous quotes by Alex Mack. Use words and picture quotations to push forward and inspire you keep going in life! 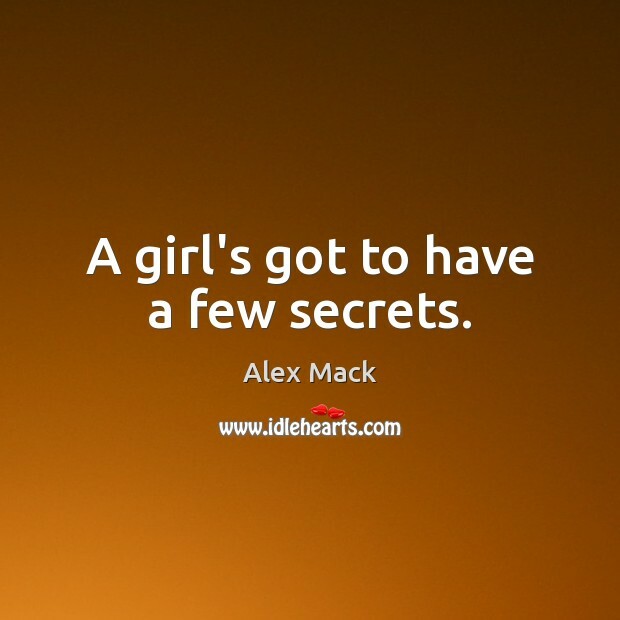 A girl's got to have a few secrets. 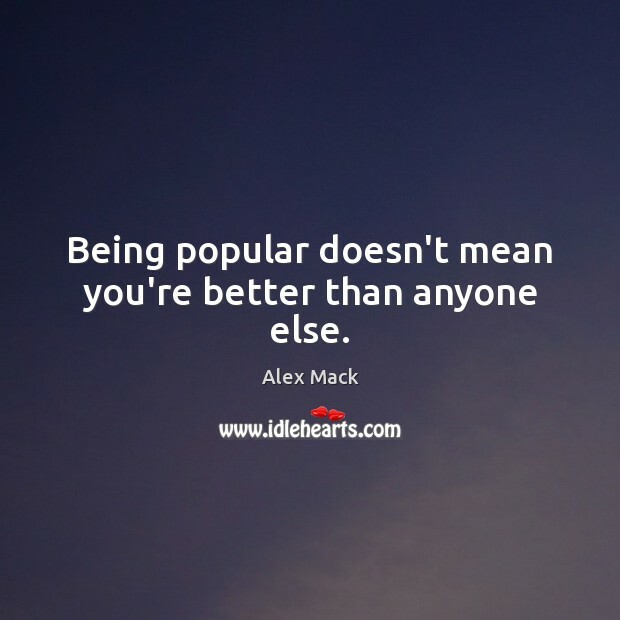 Being popular doesn't mean you're better than anyone else. 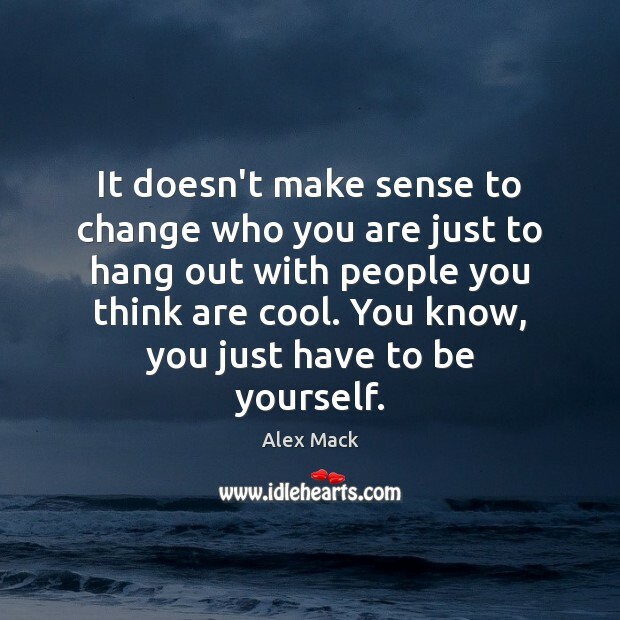 It doesn't make sense to change who you are just to hang out with people you think are cool. You know, you just have to be yourself. I'm fourteen years old; that's almost half-way to thirty. I need my own space. 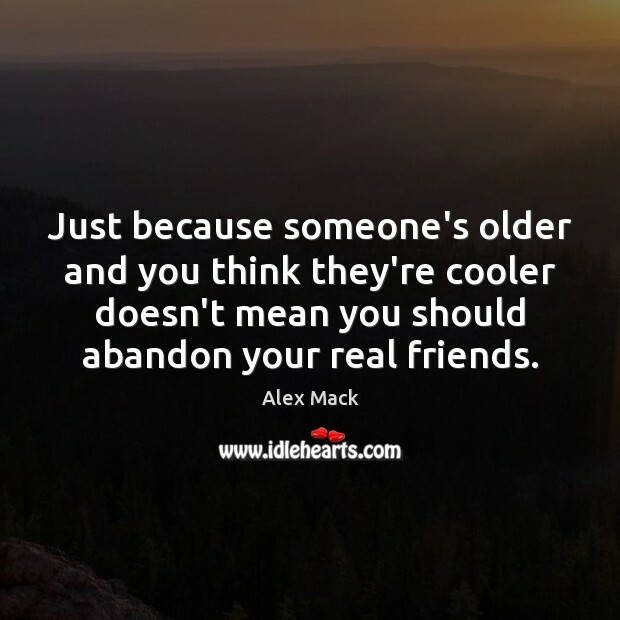 Just because someone's older and you think they're cooler doesn't mean you should abandon your real friends. I guess I could have a couple of secrets. 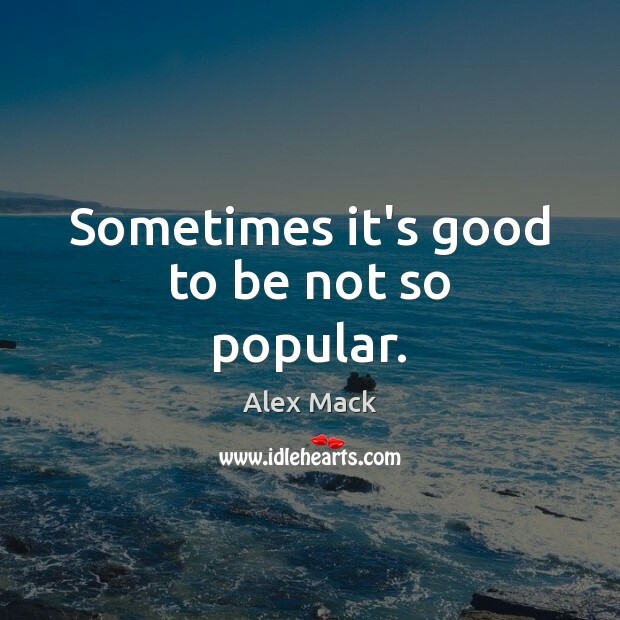 Sometimes it's good to be not so popular. 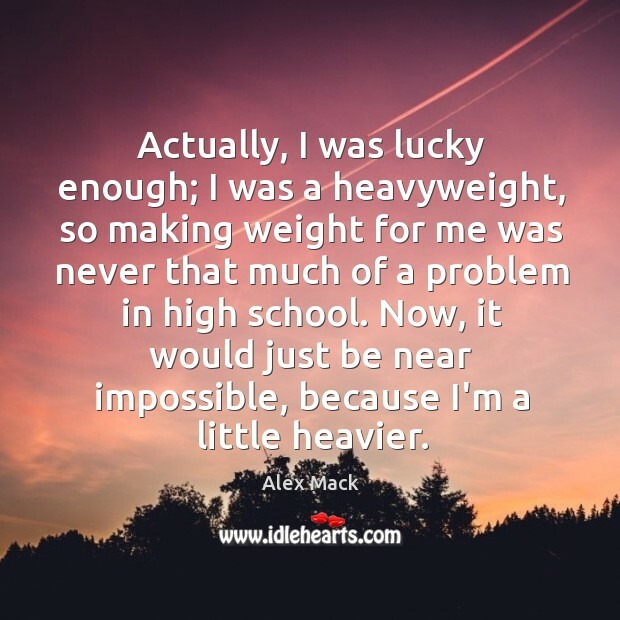 Actually, I was lucky enough; I was a heavyweight, so making weight for me was never that much of a problem in high school. Now, it would just be near impossible, because I'm a little heavier.